For this collection, I was inspired by the children of Africa. 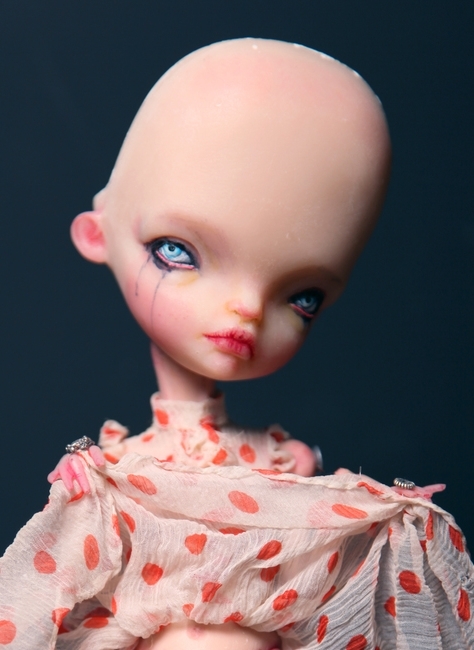 The way they painted themselves with clay, their beautiful deep eyes, their harsh, but at the same time serene views. How they can play with anything that comes to hand - with all and anything. You've seen makeshift balls that they create out of scraps? Simply bundles of rags, wound about by thread. These things, along with their trees, sunset colors and even diseased sores are reflected in my work. This collection is not to celebrate their suffering, but to show the great presence and depth that comes out of their simply being. I've decided to use a raw, unpolished feeling for this collection...like painting loosely with a wide brush. I was hoping to catch the child-doll in a movement...a frozen moment...in which, barely the breath of the colored child is heard. 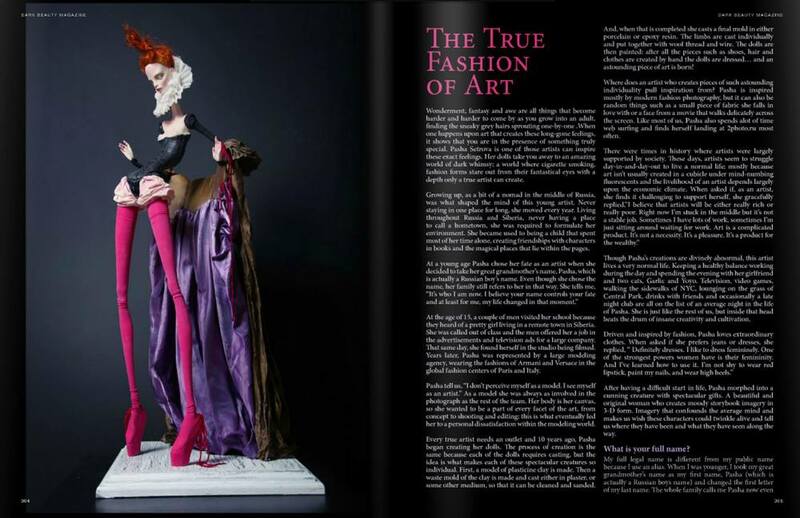 My latest project is dedicated to Vivienne Westwood, the figure I adore and love. As she's said of her own work, her pieces 'are a criticism of mediocrity and orthodoxy'. She took punk to the runway and made it high fashion in a time when no one thought to do the same. She's breathed creativity and inspiration into me and countless others. This collection is a series brought about by Vivienne Westwood. Each sculpture was created with a Westwood outfit in mind, however look carefully, and you will see that while similar, they are not identical. I have grasped her designs and made them my own. The Beaten Glamour Collection - a play on words. I decided to create several characters who have either beaten glamour or who have been beaten by it. Glamour is the enchanting air of alluring excitement, charm, and attraction. It's the style of our time. But in an ironic twist, with the constant barrage of the excessively glamorous (stars, cars, fashion, movies, etc) being flooded into our tvs, computers, and minds with every turn, it's become almost tired and distasteful. That's what I am expressing in this collection. It's an interesting fact that the most destructive of hurricanes are appropriated with a female name. I decided to use this in the basis of my collection as a metaphor of a female essence. Perhaps initially appearing calm and quiet, unpredictable contents are housed within. It's exactly how I see women - dangerous but madly beautiful. 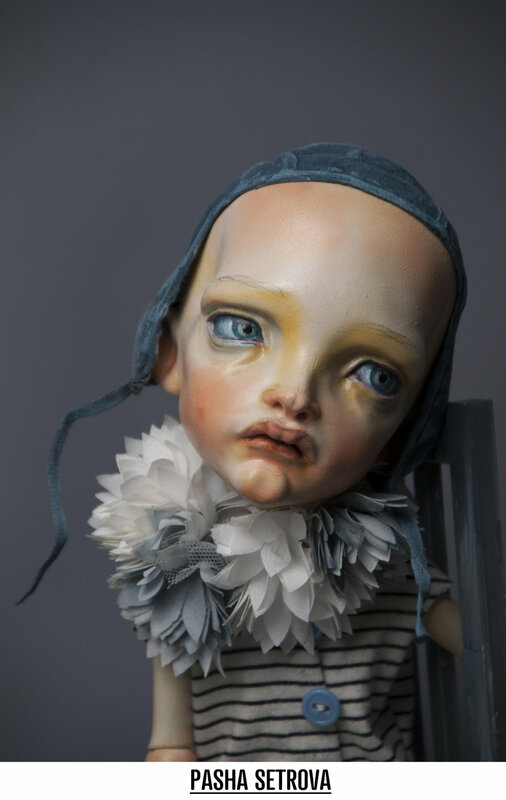 An original artist who creates moody storybook imagery in the 3-D form be it with resin, fabric, or by her own breath and body; imagery that confounds the average mind with its sense of wonderment, fantasy, and charm and that calls out to us from the world of dark whimsy. Within the human form, Pasha Setrova finds beauty, mystery, and strangeness. With these discoveries, along with inspiration taken from everything from modern day fashion, textiles, pop culture, her own nomadic childhood history in the tundras of Siberia to her past work as a unsatisfied model in Europe, to her personal battles with schizophrenia, Pasha Setrova blends her eclectic experiences together and breaths life into exotic characters that seem to peer out from their frozen selves. Born in Russia, Pasha gained acclamation there for her brilliant work before leaving for the US in 2011. 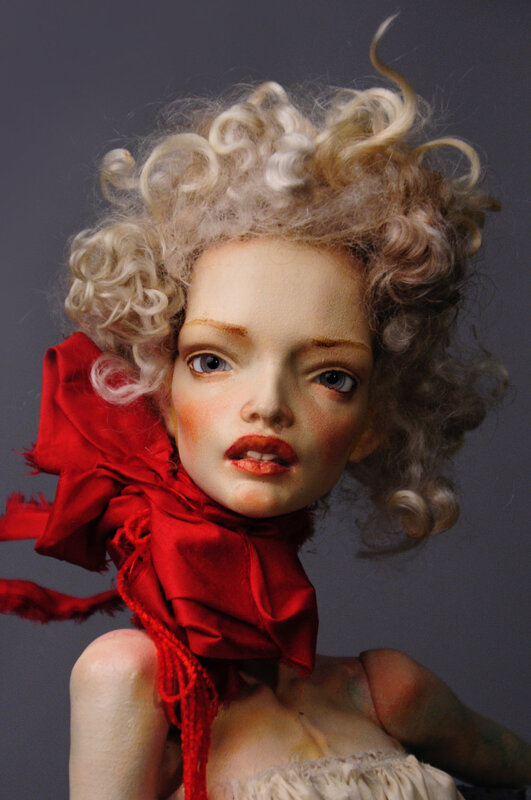 Pasha now resides and works in NYC. Her work has featured internationally in exhibitions in the US, Russia, Japan, Canada, Lithuania, Latvia, France, Germany, with more to come. 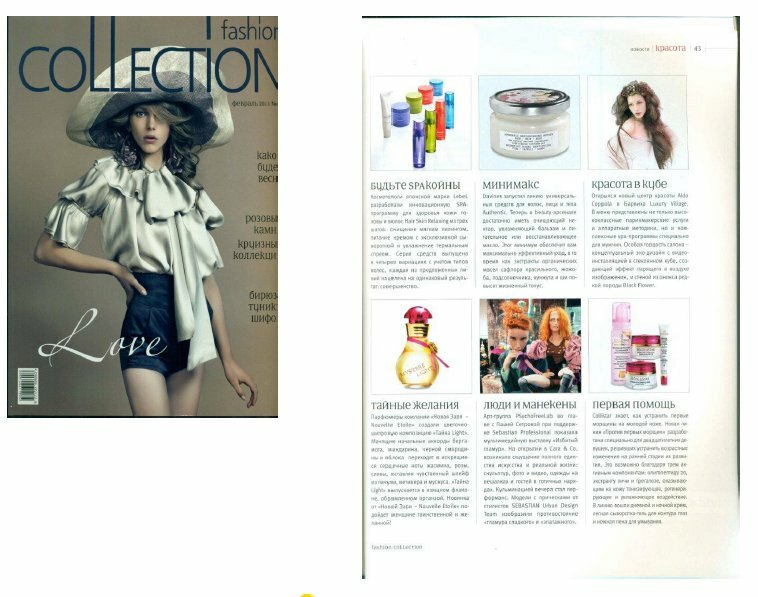 Pasha has been featured in the likes of MTV, Bazaar, Cosmopolitan, Tatler, Fashion Collection, Time Out, Grazia, InStyle, Hello!, Fashion Report, Fashion Collection, OK!, Moscow Where, L’Etoile, Profashion, L’Officiel, People, Russian Chicago, WTF?, Snob, Tape, and many others. "I was born in Russia, and moved across the country a lot. I never had my own home, my own school, my own family. I had books and art as an escape and that was something that was my own. That was something I could possess and would not accidentally leave behind. 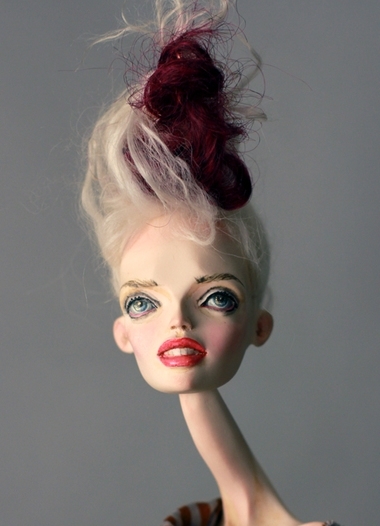 When I was a child, I believed that dolls could come alive at night when nobody was looking. 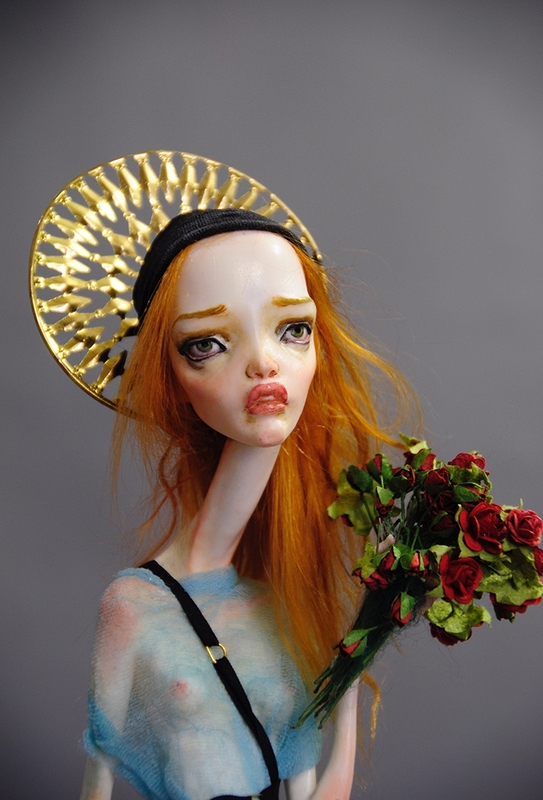 That's why I think, to sculpt dolls is so sacred to me. Everything I know, I known only because of my passion. Self taught people can only become professionals only if they are passionate about what they do. And I am. 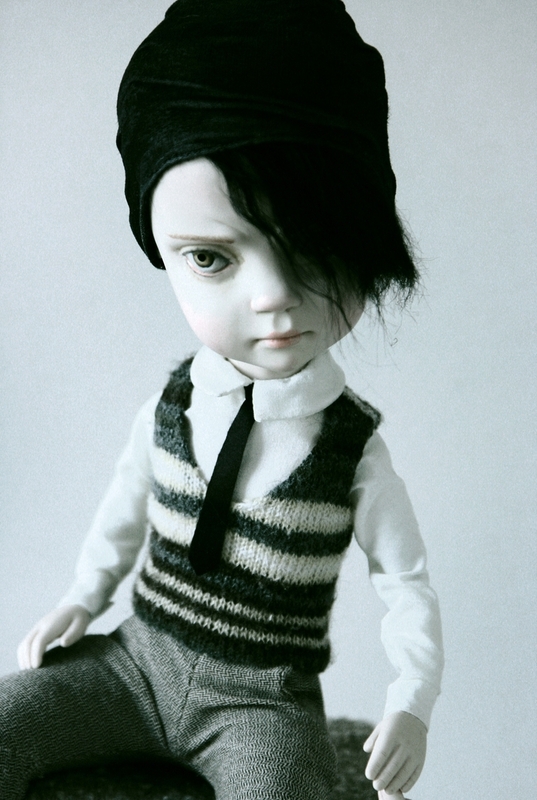 I'm dedicated to dolls. - to this unusual art. My art is usually rich in color and emotions. And it is always different. I make everything myself and trust nobody. Because the visions in my head...you cannot describe. No one but I can make them how I see them. 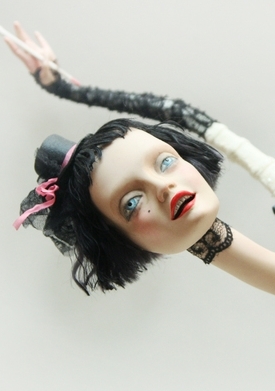 I've been making these art dolls/mixed media sculptures for 12 years now and I'm still passionate about them. I wish there was a real-time projection printer directly connected to my brain. Because 24 hours and two hands aren't enough. I have a lot to show. I have a lot to say. I have no time left.